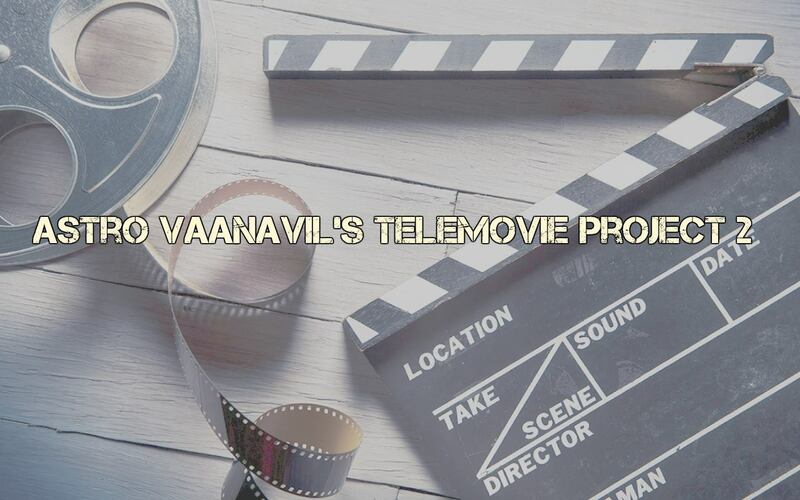 Malaysian production houses are invited to participate and obtain the opportunity to produce your own telemovie for Astro’s channel, Vaanavil Channel 201. Local production houses are invited to present ideas/ concepts on scripts of the production from any genre. The organisers will review the scripts and shortlisted applicants will be given the chance to develop the scripts into a telemovie. Fill in your application form below from the 15th August to 24th August 2016 at 6.00PM as of organizer email recipient time. Click the below link for the full terms and conditions.